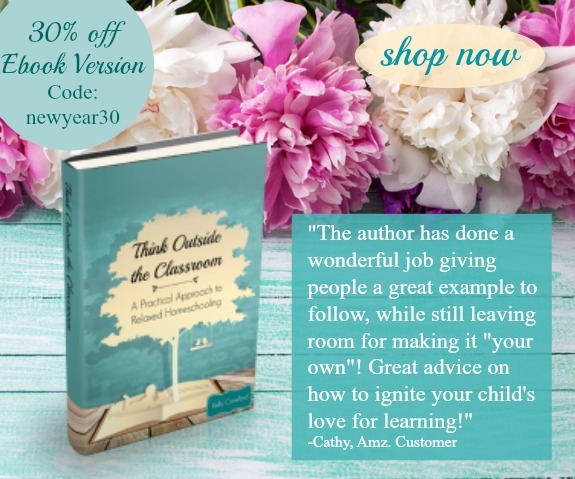 To inspire you in the new year, our 3 favorite resources are on sale for 30% off! 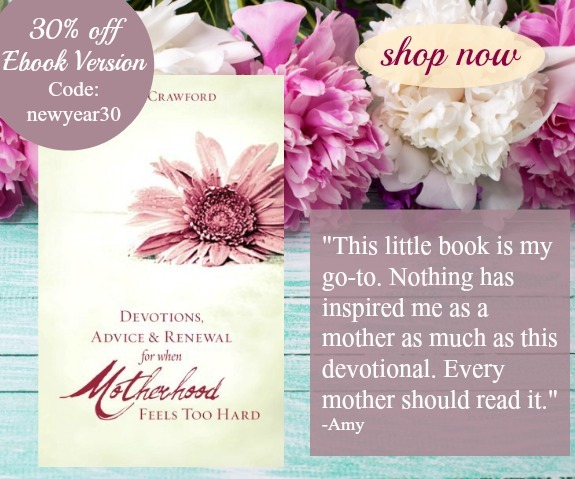 (The download/pdf versions) Get When Motherhood Feels Too Hard, our powerful devotional to inspire moms in the trenches, our Relaxed Homeschooling Ebook to help you refocus on real education and take the stress out of homeschooling, and our Scripture Memory CD, helping you and your family to memorize larger portions of Scripture set to music. 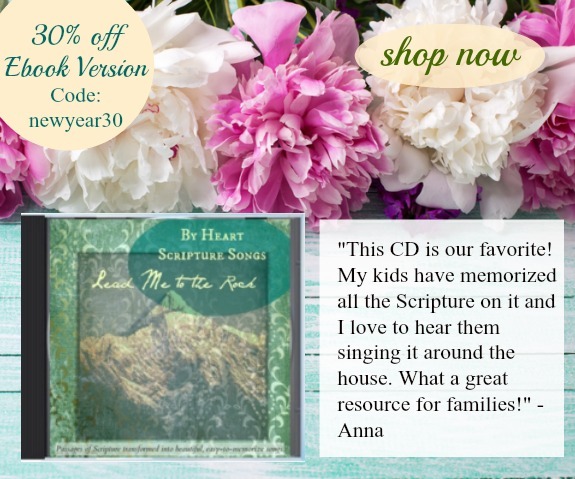 If you already have these, perhaps you want to consider purchasing to share with a friend! When you buy all 3, you save $5.67! Visit our store HERE, or click on the images below.